Do you know what is the most popular piece of weighted clothing currently? 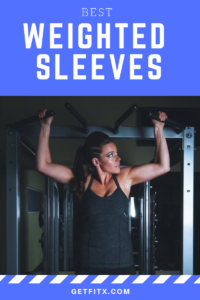 Before diving into the best-weighted sleeves, let’s see why do should you buy one in the first place. For starters these help in increasing your arm strength. So clearly there are quite a lot of benefits of wearing weighted arm sleeves. Every man grows with a passion to have a muscular body. Getting an appreciation for the physical appearance, generates confidence among men and makes them more passionate towards their dreams. 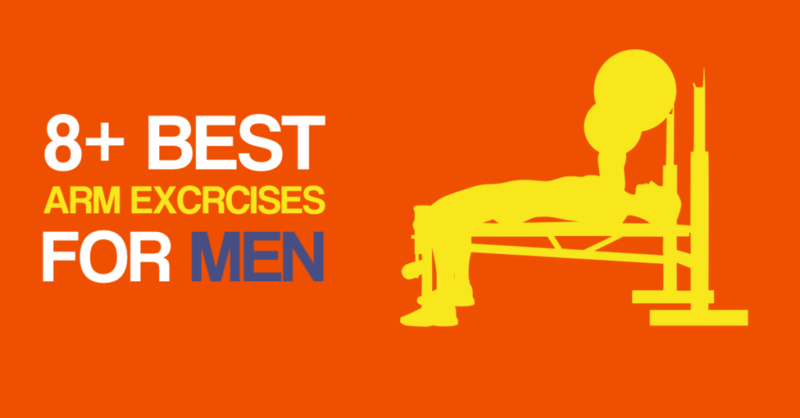 Physical strength is a major factor for boosting up the psychological strength of a person. For the beginners, it is very important to get detailed information about all the workouts which help an individual to choose which workout is more beneficial for his body type. There are varied types of arm exercises which work for biceps, triceps, shoulders and forearms etc. To increase the effectiveness of the exercise make sure to use a weighted sleeve. Here are the 8 most effective arm exercises that will boost your confidence and make you feel more strengthened and enthusiastic. 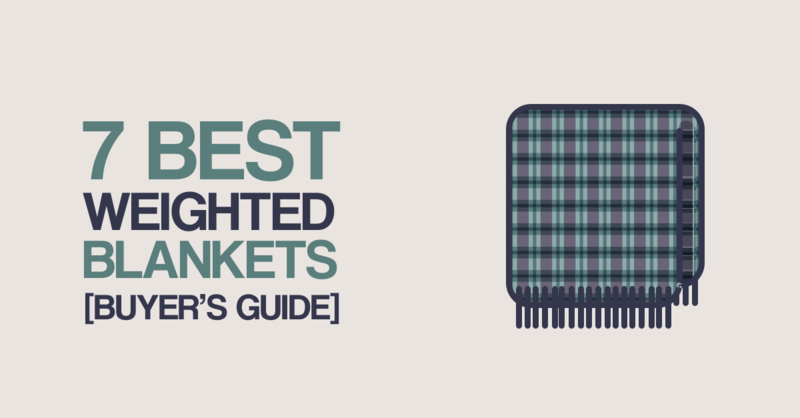 Curious about weighted blankets ? Then you have landed on the right post. Be it for a kid or an adult, every person can benefit from weighted blankets. No, you need not have a disease to use weighted blankets. There are hundreds of other reason why weighted blanket can benefit you. So before looking at the various weighted blankets for offer, let's see the usage and how can these blankets help you. I’ve been a personal trainer since 2008, and in that time, I’ve educated and supported millions of women and men just like you to improve your health and fitness! Follow my blog to know more about my tips and exercises.